We're pleased to announce the launch of our beautiful new website! 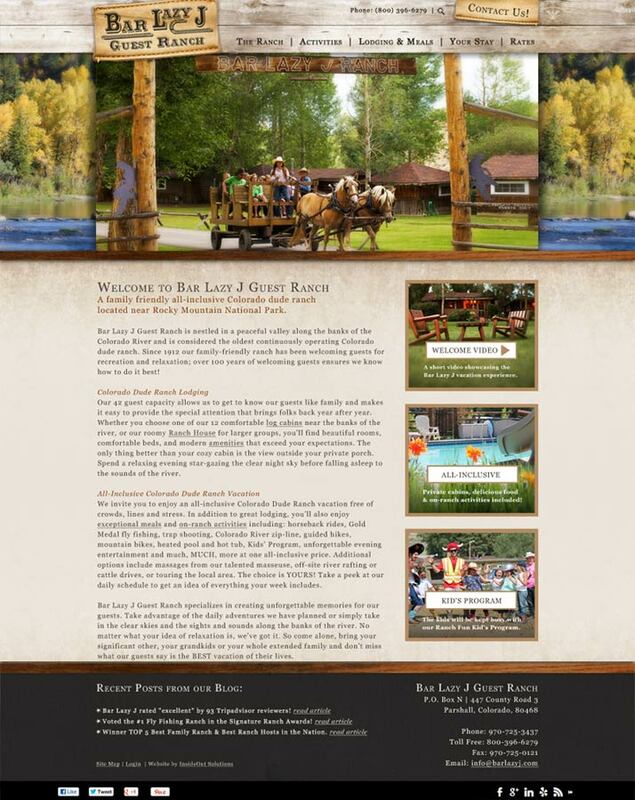 Our new site is responsive, has a lot more photos, and provides everything you need to know about planning your dude ranch vacation to Bar Lazy J Guest Ranch. 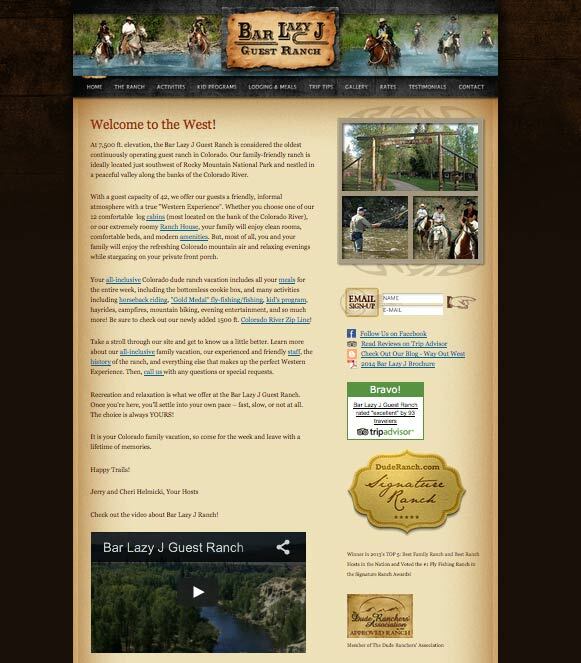 One of the best aspects of our new site is our new WordPress Blog! 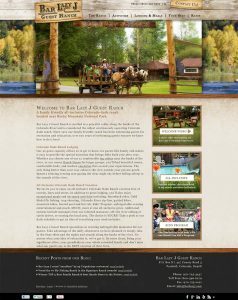 We'll be up and running in no time and will be able to keep you up to date on all the exciting things happening here at the ranch. Enjoy these before and after photos of the Bar Lazy J website!